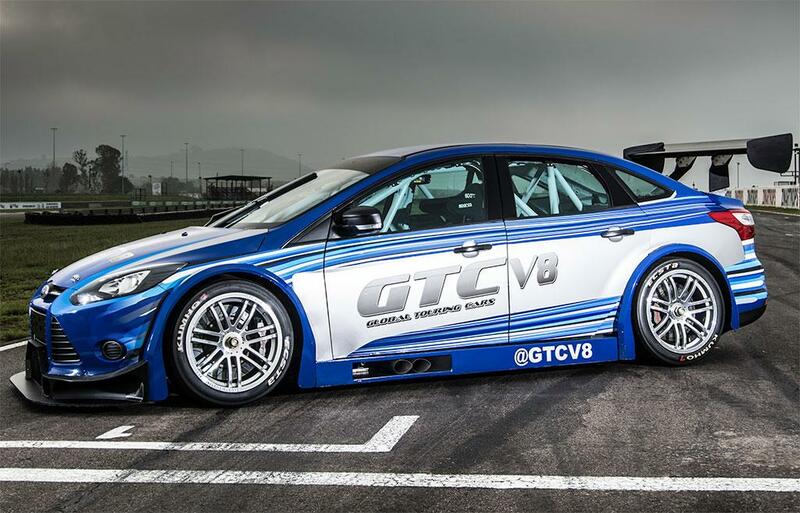 Global Touring Car Series shows off first race car, a V8 500 bhp Focus Sedan lookalike Competition organized in South Africa. 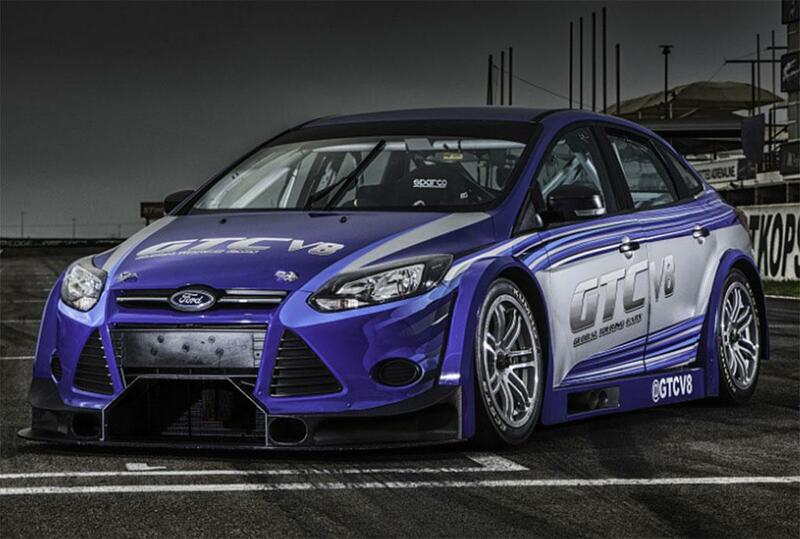 Organizers of the newly established Global Touring Car Series (GTC) have revealed images with the first racecar, a 500 bhp V8-powered Ford Focus Sedan-looking beast. GTC’s inaugural season is programmed for this year in South Africa but the organizers want to establish a worldwide network of championships. 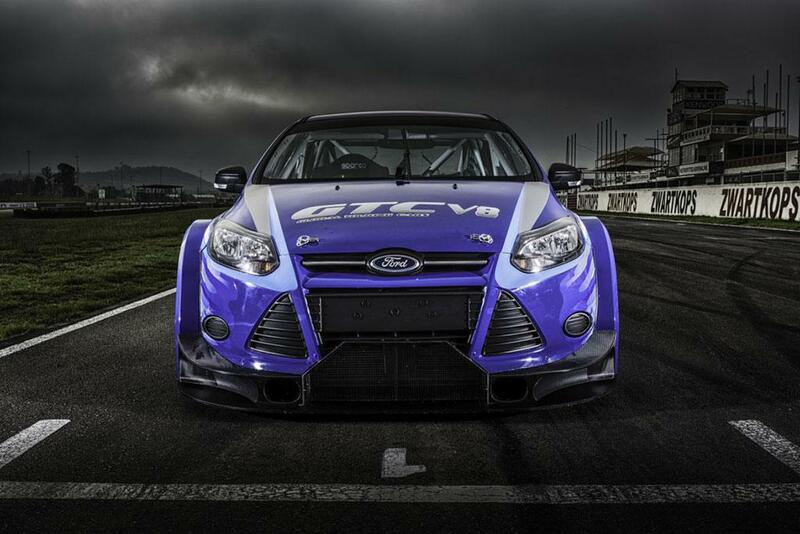 These photos were taken at Zwartkops Raceway near Pretoria and show a Ford Focus Sedan-looking racecar equipped with a V8 engine delivering 500 bhp (373 kW). The engine is connected to a sequential-shift gearbox sending those ponies to the rear wheels. 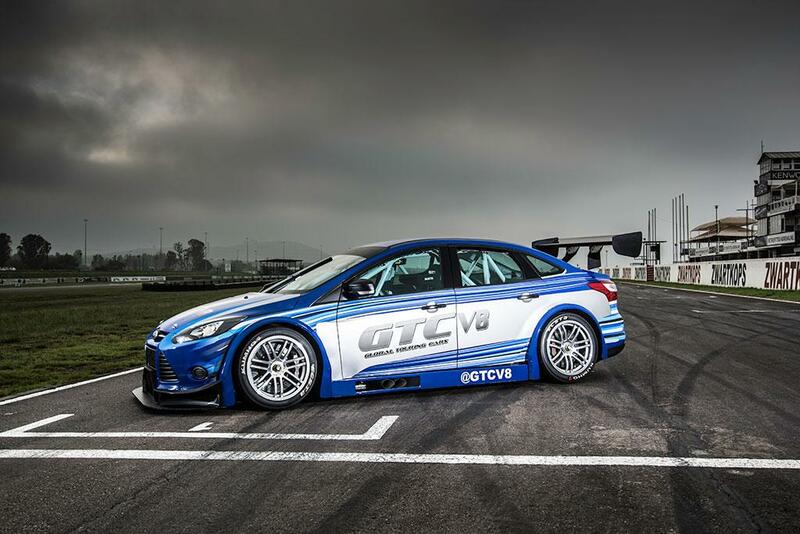 GTC regulations command only compact sedans are allowed with V8 engines producing around 500 bhp and linked to sequential-shift gearboxes and RWD. All racers must utilize the same space frame chassis but teams have the possibility of installing various compatible body panels. 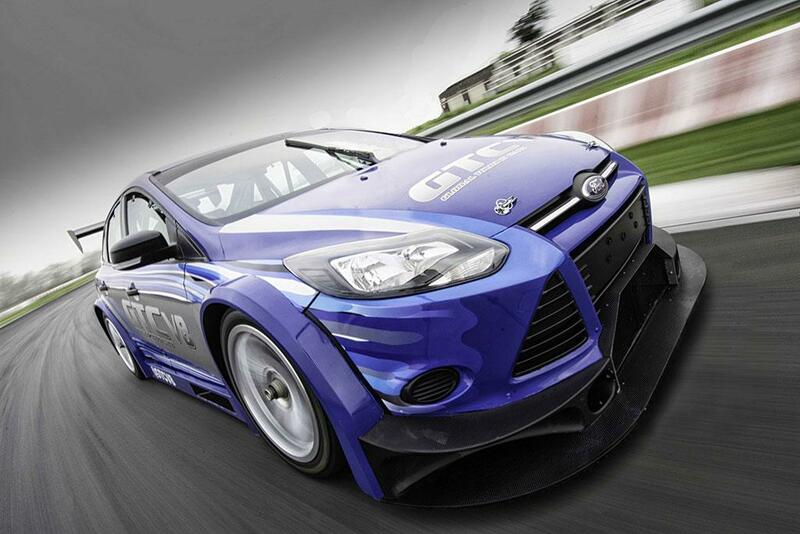 The race-spec Focus lookalike seen here wears a wide body kit and adopts a huge rear wing along with a full roll cage and a bucket seat. 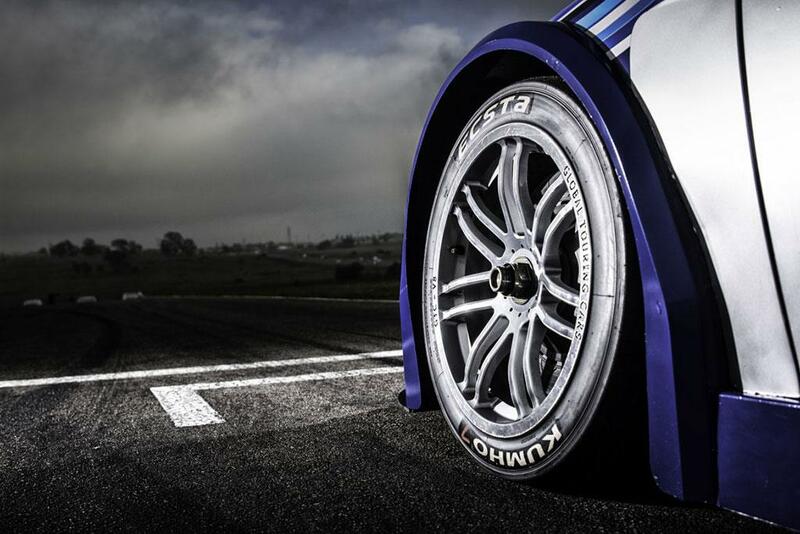 It also comes with a side-mounted dual exhaust system together with a lowered suspension and beefier alloy wheels wrapped around in Kumho Ecsta tires.